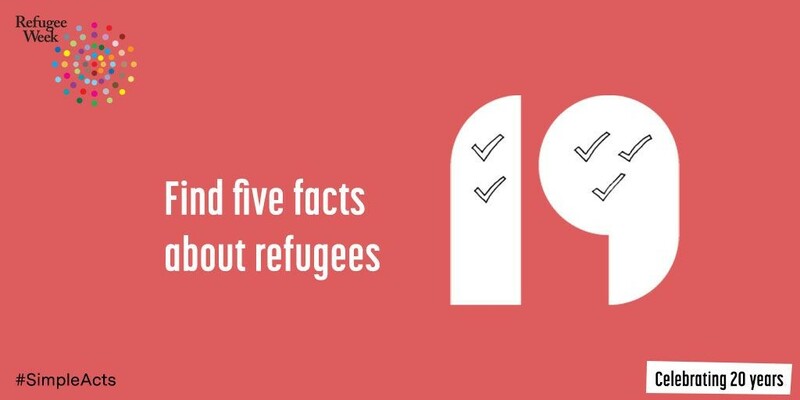 What percentage of the world’s refugees do you think live in the ‘developing world’? How much would you guess someone seeking asylum in the UK has to live off each week? Is there is a fact that surprises you, or that you think more people should know? Tell a friend, or share on social media using the hashtag #SimpleActs.